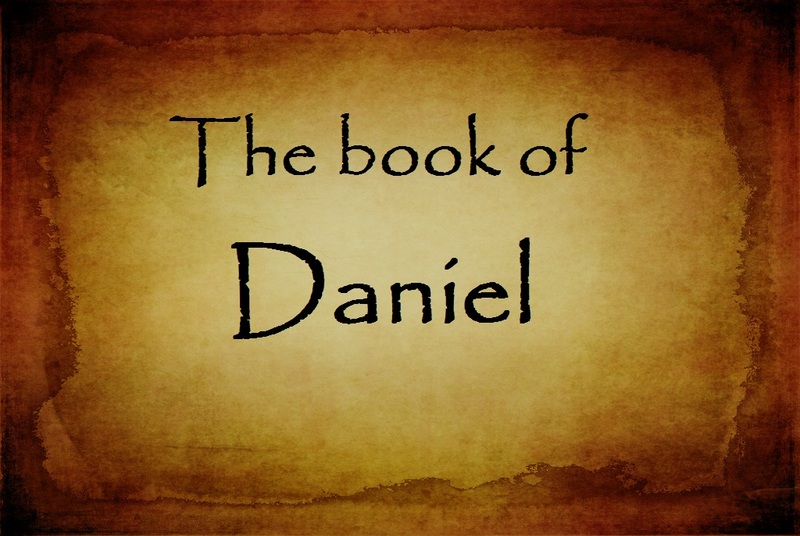 Throughout May 2015 we will be delving into the book of Daniel. We believe that it is important to look at the whole Bible not just the bits that we like! Think you know Daniel? 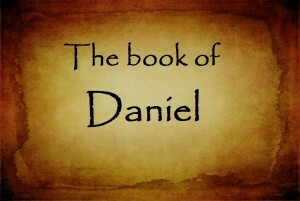 Think again, there is so much more to the book of Daniel than just the fiery furnace and the lions den. 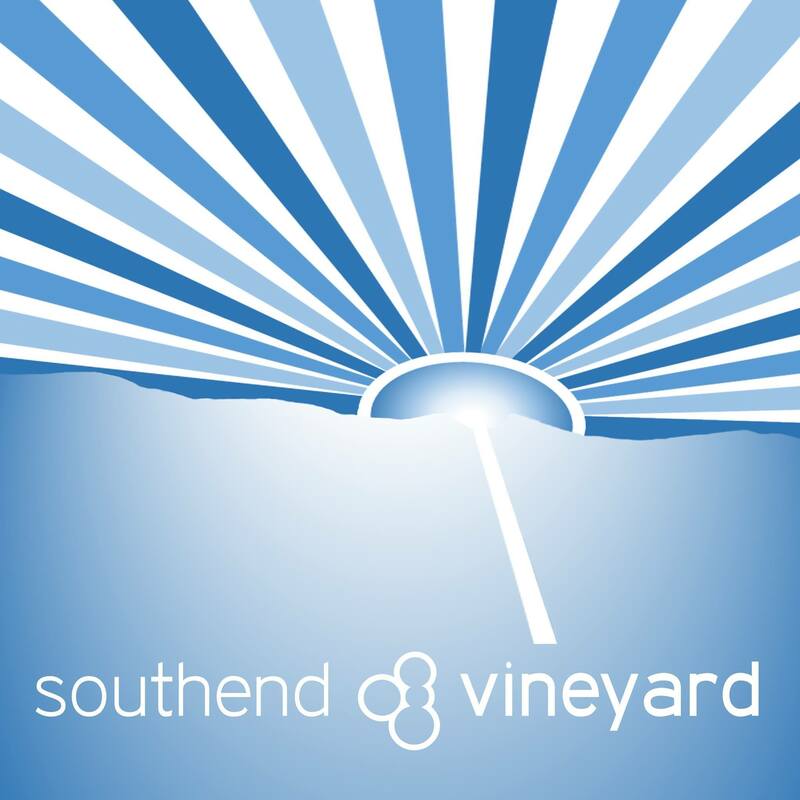 We will be aiming to upload a new sermon each week, so look out and listen in!